Students at Dinnington High School have started fundraising for their upcoming trip of a lifetime. 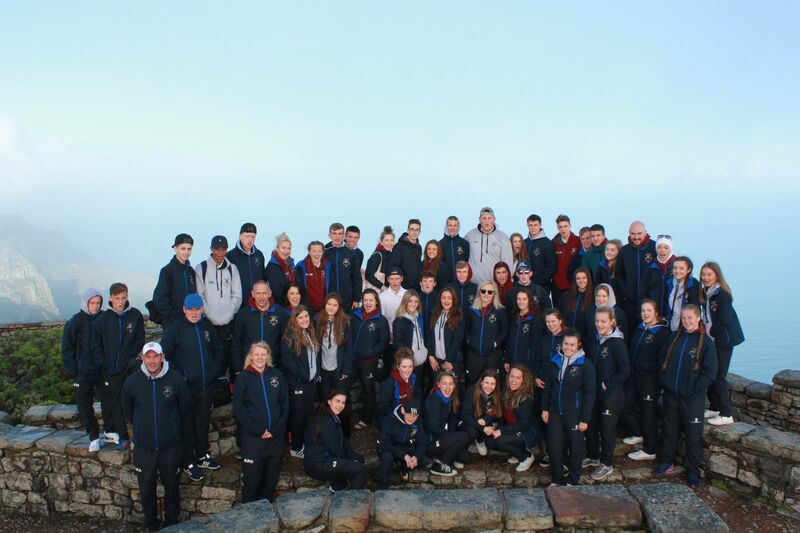 Around fifty Year 11 to Year 13 students at the school are raising funds to travel to South Africa for a 12-day sports tour across the country. 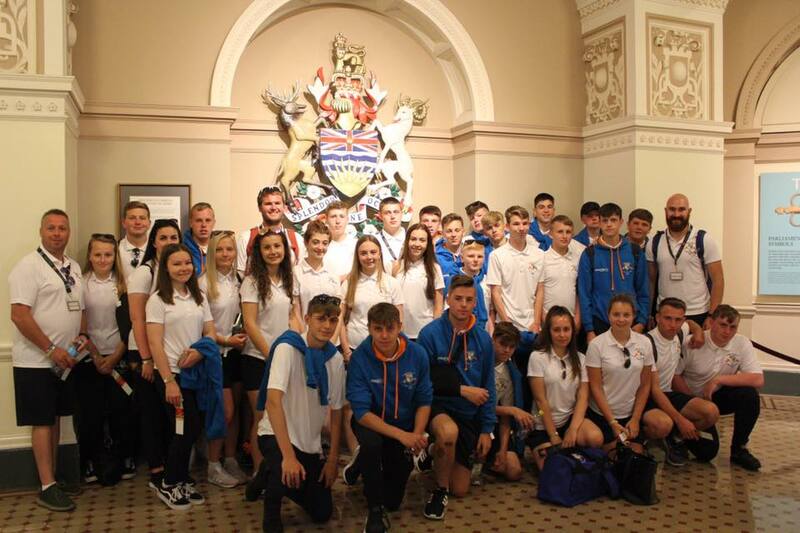 The sports tour will give the students the opportunity to work and socialise with local communities across the country, deliver sports-based community projects and train with local teams. The students will also be taking items to donate to locals, including clothes, stationery, books and computers; they will read with the locals and play a range of sports activities. 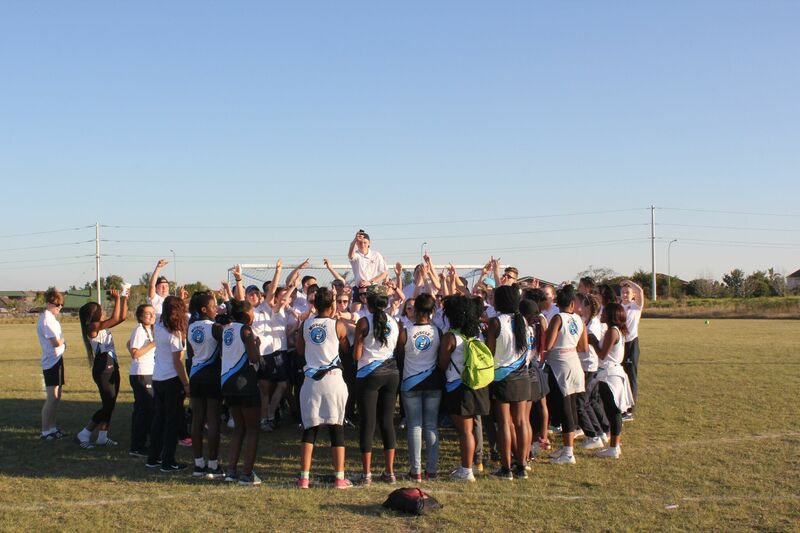 While in South Africa students will have the chance to travel across the local area, visit sites of interest, go on a safari tour and visit a cheetah sanctuary. They have also planned to have a training session with the South African rugby league team The Springboks and tour their stadium. During their trip, the students are responsible for their own time, money and passport. They will plan activities with the community and lead sports projects while there. 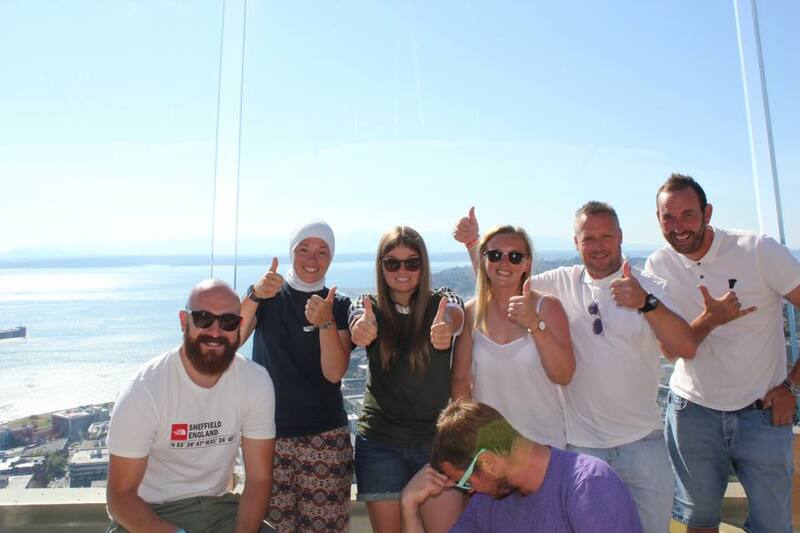 Teachers who support the tour said the tour is not only a fun, enriching experience for the students who attend, but it also helps students to become more responsible and learn new, important, life- skills. 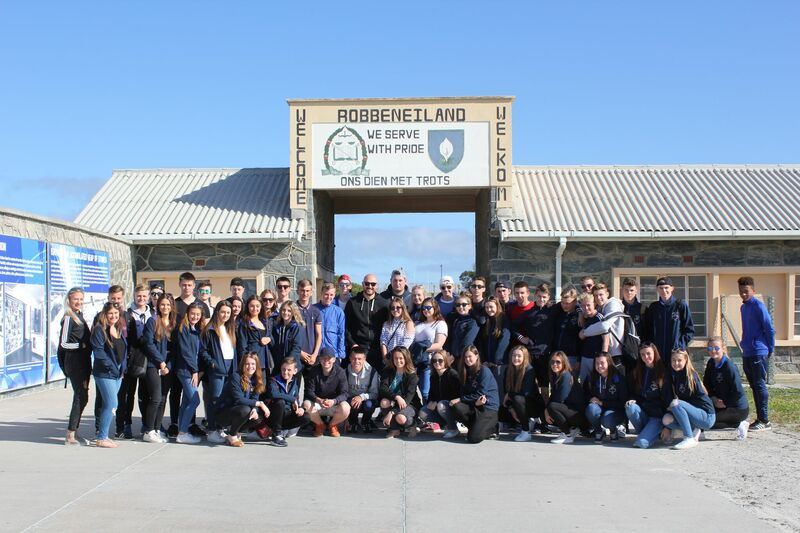 The students have 18 months to raise the required funds to go on the trip and will be hosting fundraising activities across the local community including car washes, a gym and dance evening, football tournaments, quiz nights and auctions. The funds that the students raise will cover the cost of flights, accommodation while travelling, spending money, the cost of activities and a personalised sports kit of shorts, tracksuit bottoms, a hoody and a jacket. To secure a place on the tour students are asked to raise £50. Organiser of the tour and department leader, Ms Abdulkarim, explained that the students are asked to raise the deposit to help encourage commitment to raising the full funds required for the trip. Many students raise the funds through taking on part-time jobs in the local community, which they often continue once they have raised the funds, and by organising car boot sales and car washes. 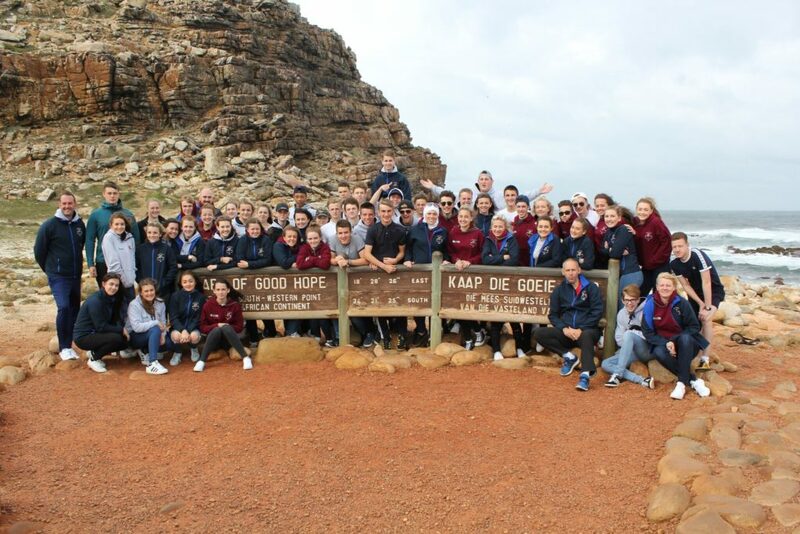 The school runs the trip every two years and previous tours have seen students travel to South Africa, Canada, LA and San Francisco. 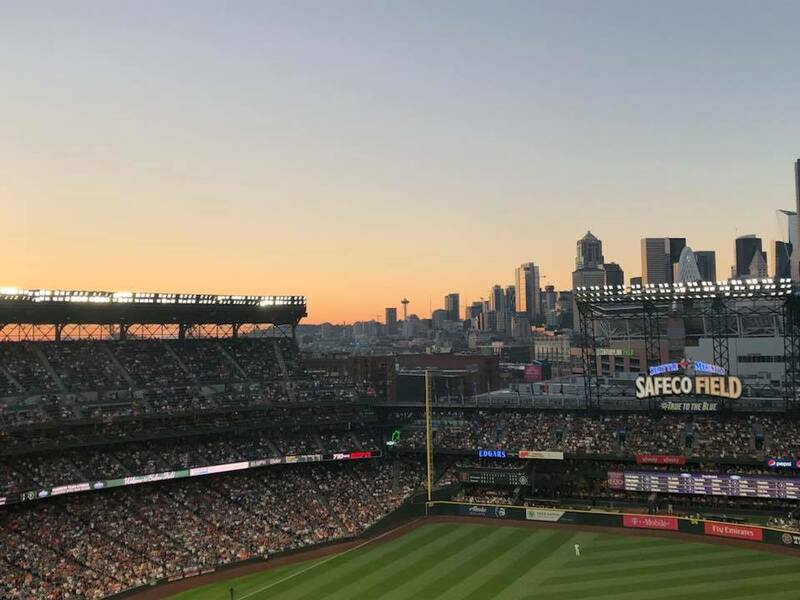 Students on previous tours had the amazing opportunity to visit the Space Needle, Suspension Bridge and Vancouver Park stadium tour. 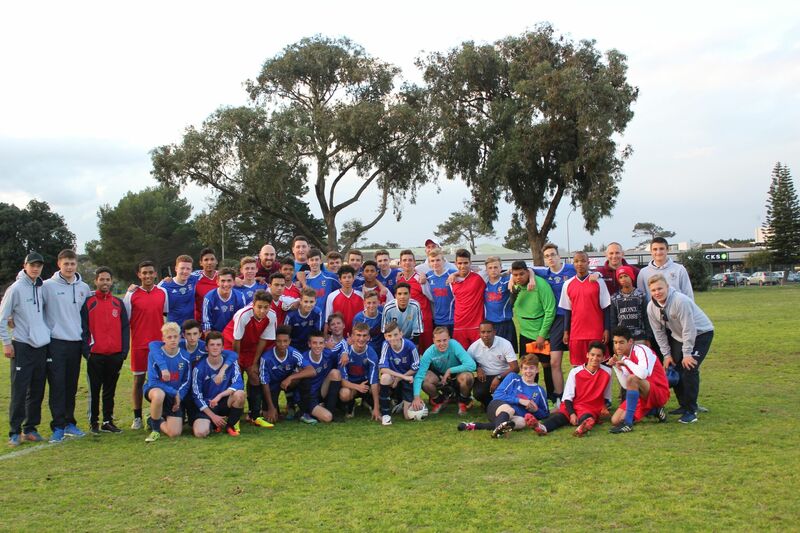 Pictures below show some of our previous sports tours.